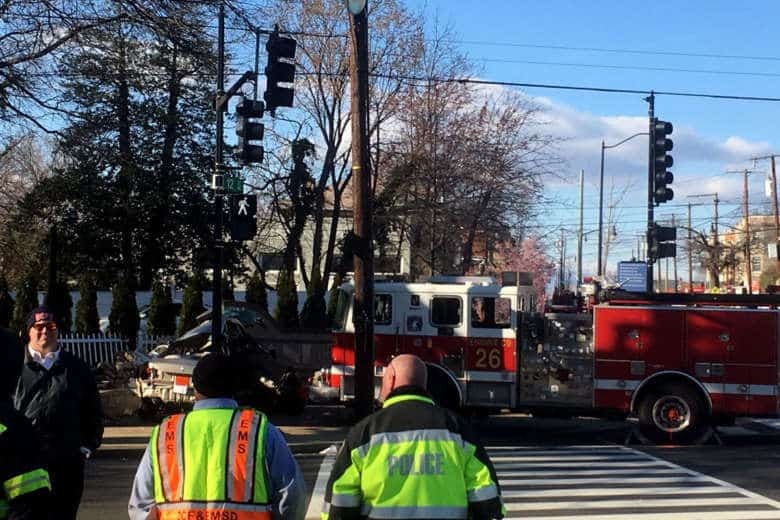 The family of 32-year-old Deangelo Green, who died in a crash with a speeding fire truck in March 2018, is suing D.C.’s Fire and Emergency Medical Services department. 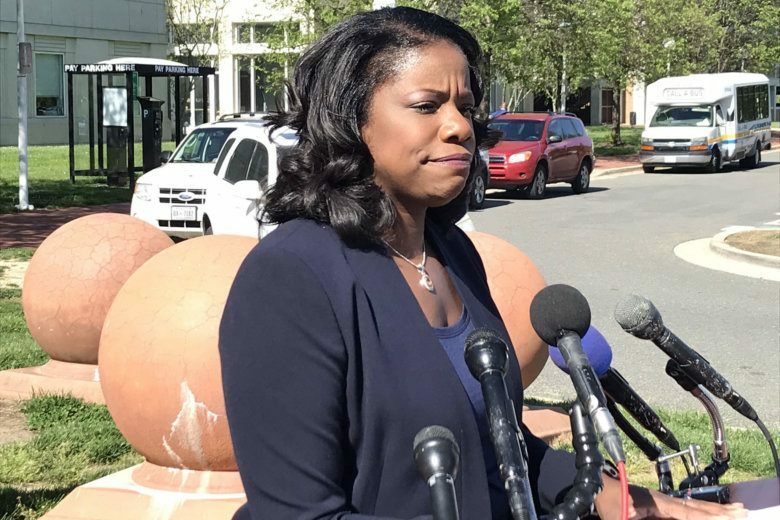 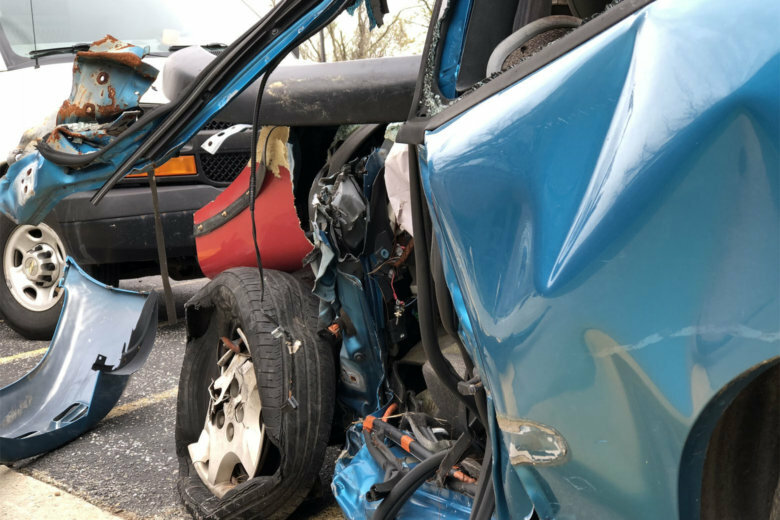 Dominique Taylor has been charged with vehicular manslaughter in the accident in the predawn hours of Feb. 2 that killed the children and another passenger when she veered off Route 301 in Bowie and crashed into a tree. 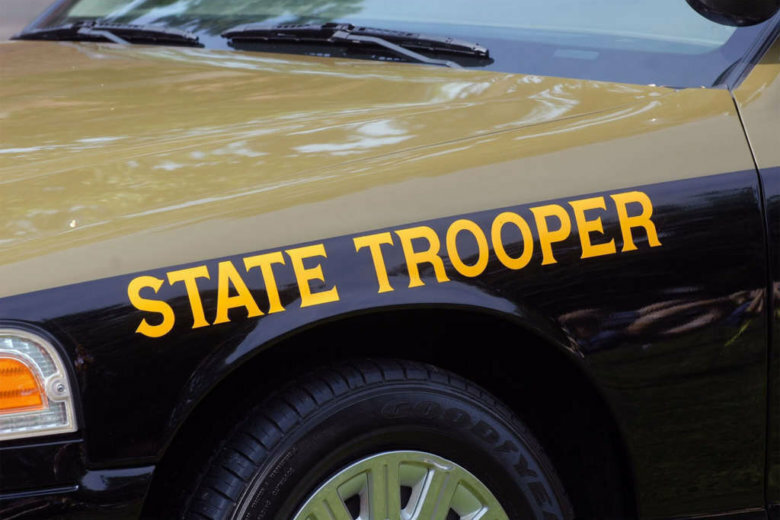 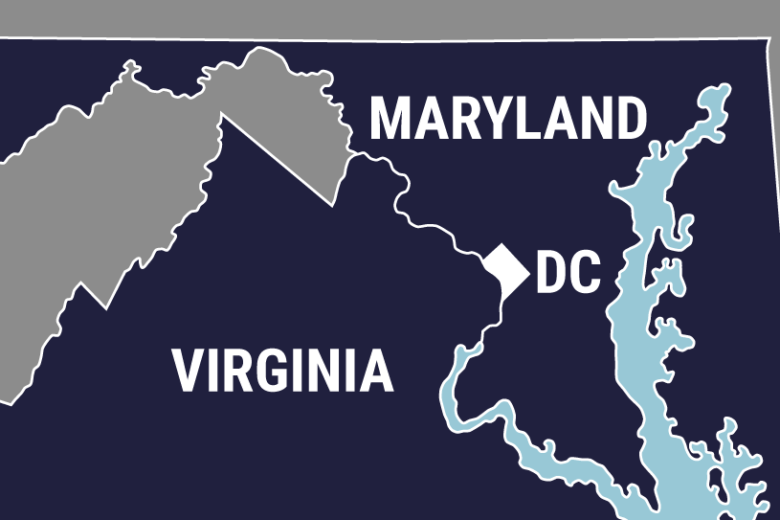 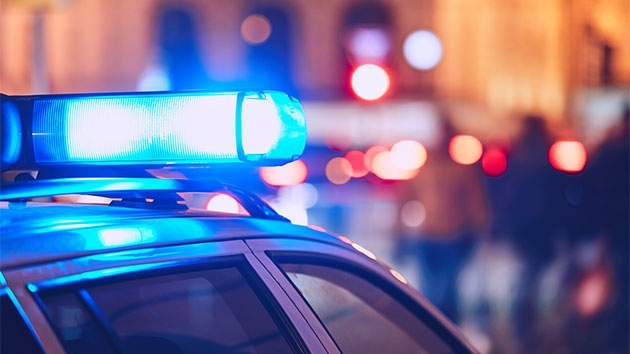 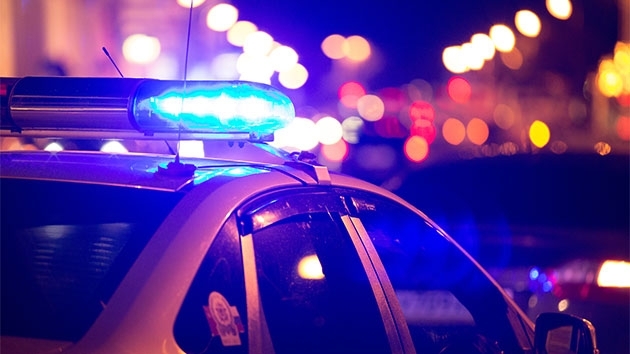 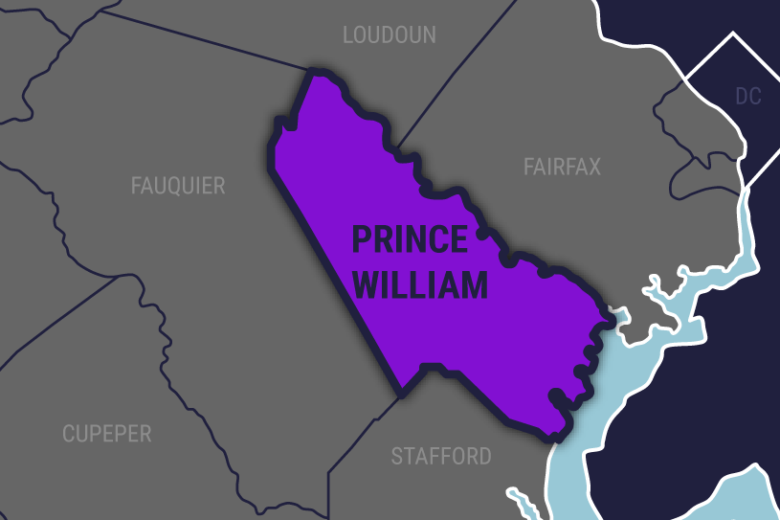 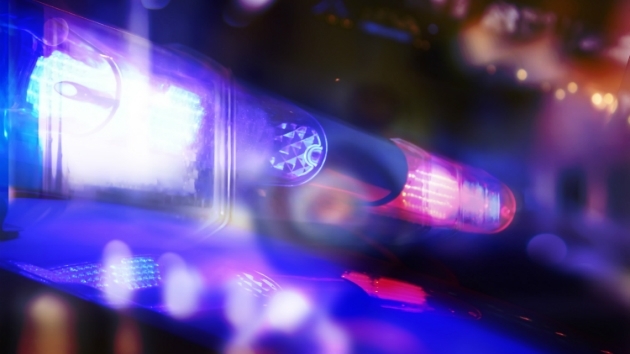 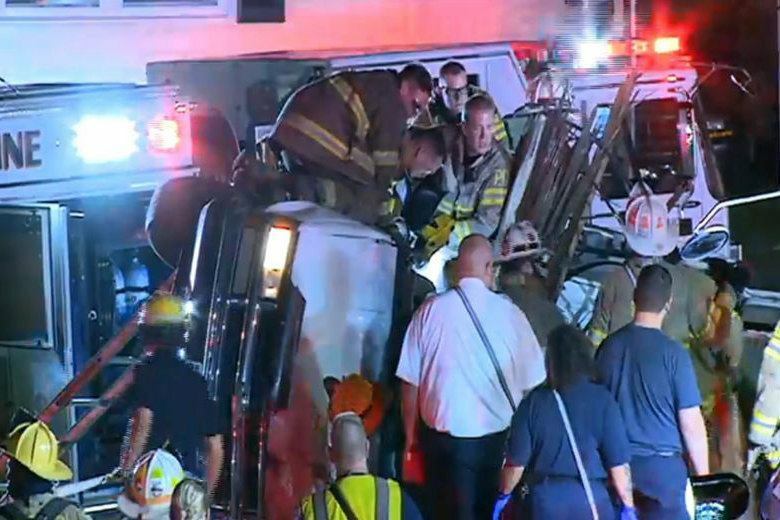 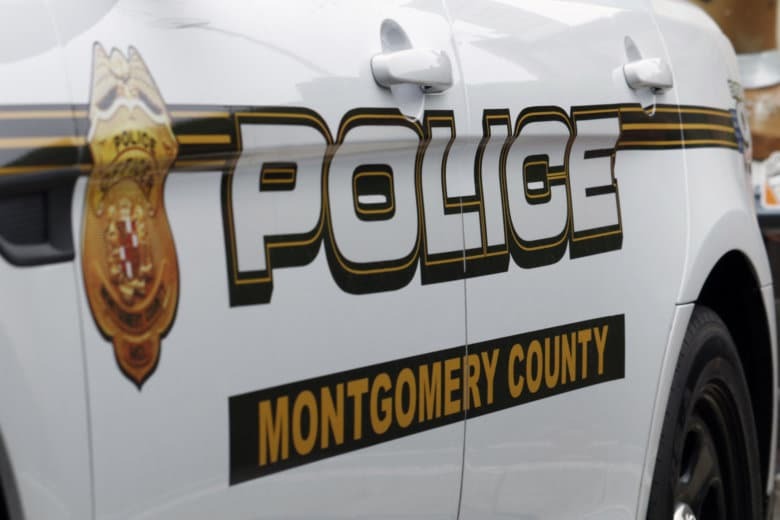 A Maryland man is accused of causing a three-vehicle crash in Anne Arundel County that killed a vehicle passenger in the predawn hours of Friday. 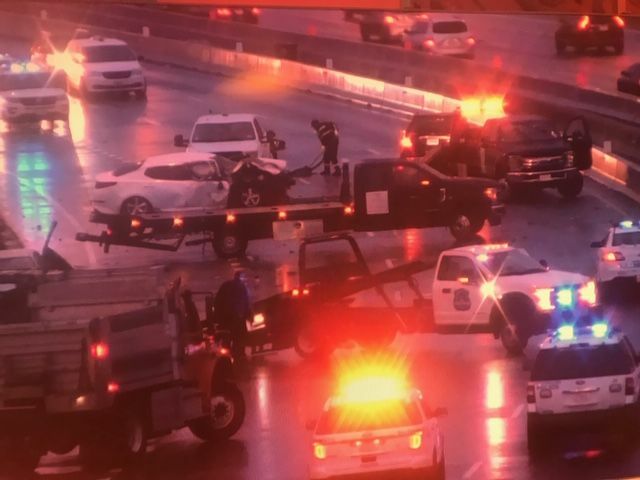 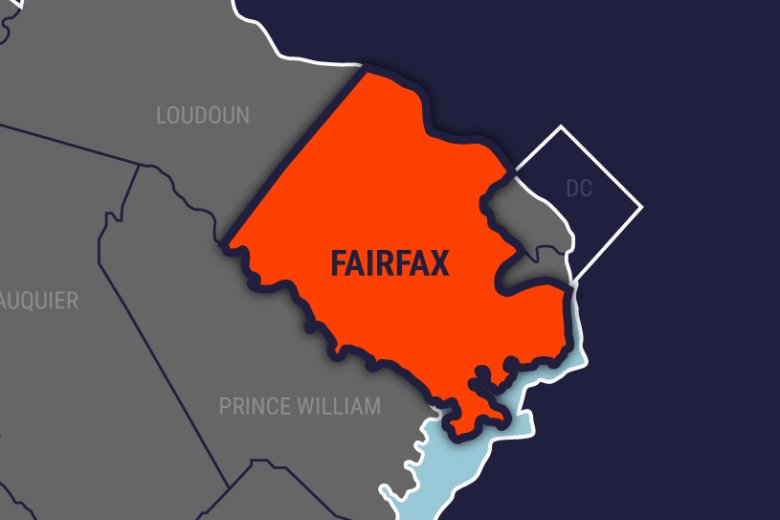 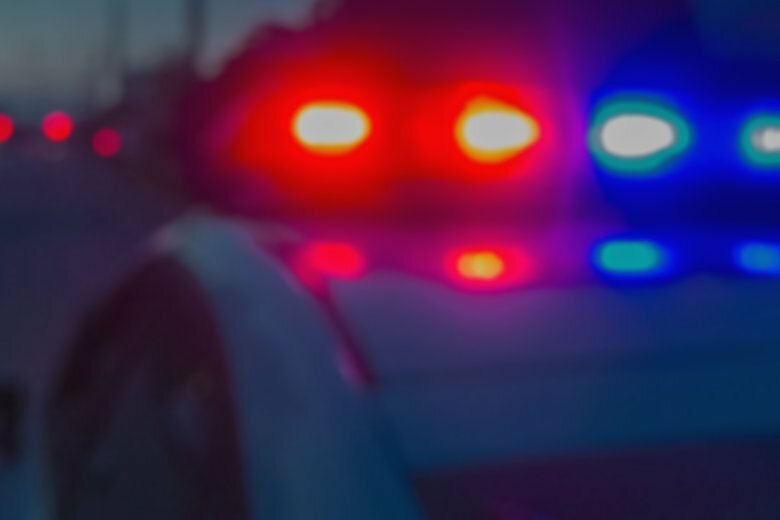 The men killed last weekend in a single-vehicle crash on Route 28 in Fairfax County, Virginia, near Dulles International Airport have been identified. 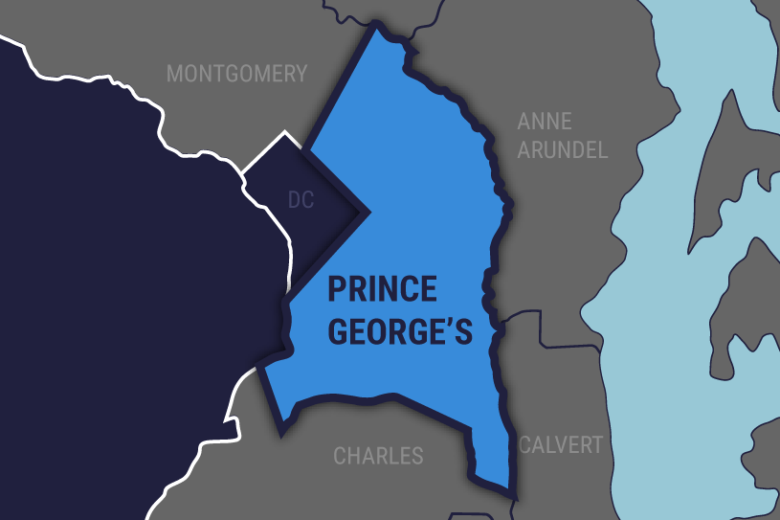 Prince George’s County police are asking for the public’s help investigating a fatal crash that happened on Oxon Hill Road on Sunday.